Adventus is an award-winning music education that you can use in your own home. This multi-level music and piano curriculum was created by music educators. 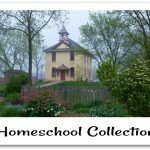 They have created MusIQ Homeschool specifically for homeschoolers, which has levels available for ages 4-18. Children’s Music Journey Volumes 1-3 is for ages 4 to 10. There are 25-35 lessons, depending on level, that are taught by the greatest names in music. This curriculum covers lessons, practice sessions, learn-to-play pieces, games, and the chance to compose their own masterpieces. There are many different options for purchase. 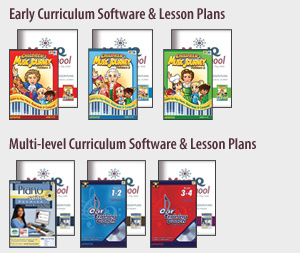 Year 1 Quick Start Bundle is designed to get 4 to 10 years old playing quickly with an education quality 49-key piano keyboard- $199.95. 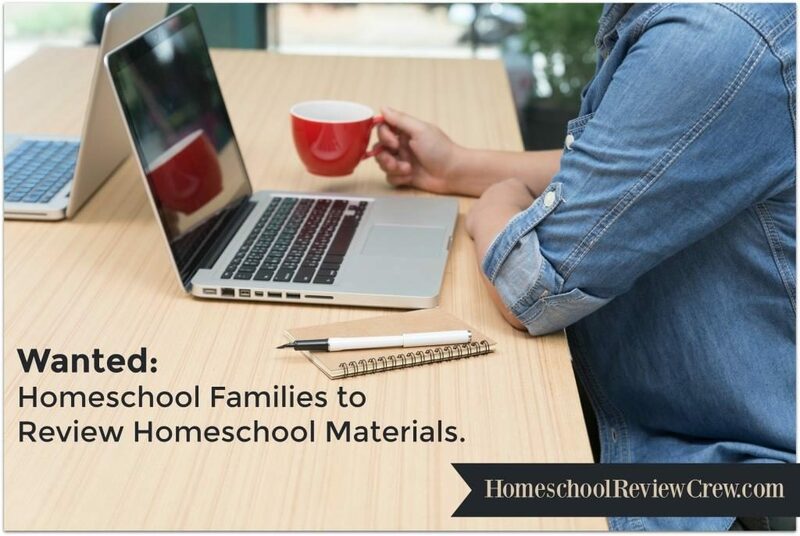 –Beginner Level 1, 2 or 3 Lesson Plans and are available for $89.95 each. 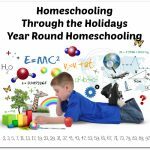 The Multi-level Curriculum begins at age 10. 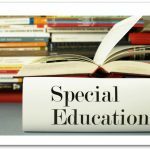 This curriculum is broken into three programs over 4 years. 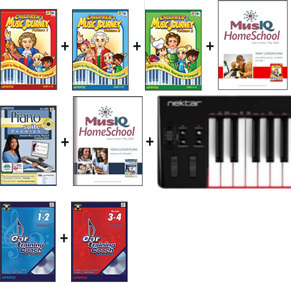 You may purchase the Quick Start Bundle to start your music education journey from this point for $219.95. Year Four moves into analyzing music through strategic game with MusicIQ Challenger Game. Price, $69.55. You may also bundle everything from both levels for $489.95, including the keyboard. 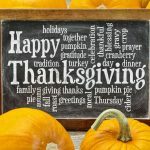 A big thank you to Sam of Sam’s Noggin for writing this introductory post.